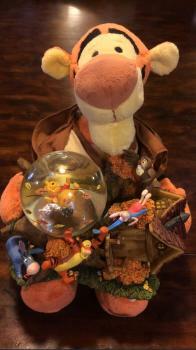 Happy THANKSGIVING From TIGGER and the Gang! A little bit of peaceful music to listen to as we remember all for which we are thankful! Tigger is so excited about his NEW business cards!! 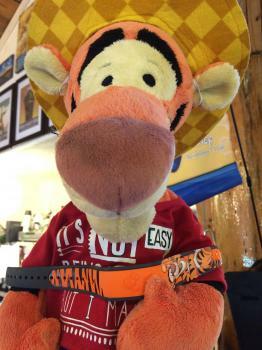 Tigger Magic Band Returns to Disney Store! 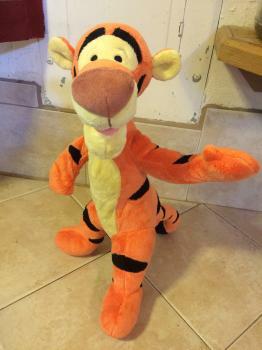 Tigger missed it last time but ordered it right away as soon as they came back out!! 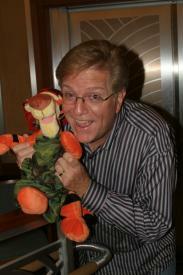 A year or two ago Disney came out with a Magic Band with Tigger on it, stripes and bouncy Tigger and all!! 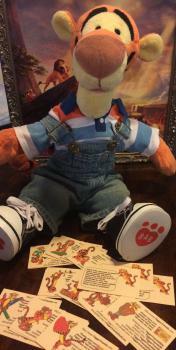 Tigger does his BACK TO SCHOOL SHOPPING at Build-A-Bear!! 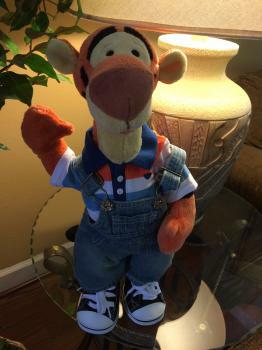 Tigger joined in the Back-To-School shopping craze!! Wonderful new outfits!! 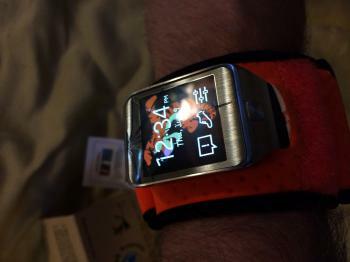 Watch-et Wristwatch Protector - The BEST Wristwatch protection for my Samsung Gear 2 or any smart or favorite watch! I should have gotten one of these the day I bought my smart watch! 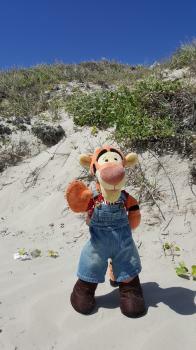 Follow the story of Tigger's upgrade, an exciting say in his life! It came! It came! It came! 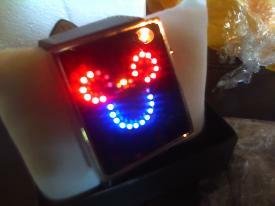 The coolest Disney Mickey Watch! You gotta see how this thing looks when reading out the time!! 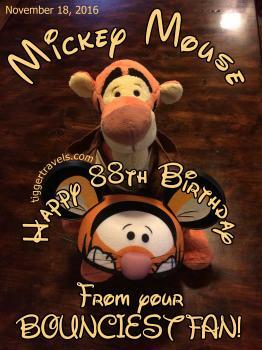 Anyone who follows our site much will quickly realize that we are pretty big Disney fans... this fits right in!